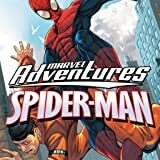 Collects Marvel Adventures Spider-Man (2005) #9-12. Rising-star artist Mike Norton joins his GRAVITY cohort, Eisner Award-winning writer Sean McKeever, for the all-new, all-ages, all-action fun! 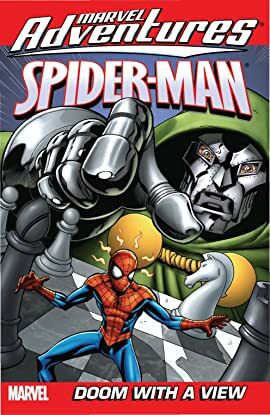 Guest-starring Doctor Doom and the Fantastic Four!